Gain the trust of your clients. Ensure SSL security with SSL certificates from Sectorlink. Sectorlink offers a range of low cost SSL Certificates with fast delivery. 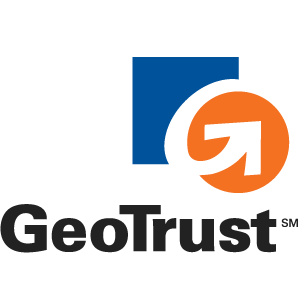 Choose the authentication method to maximize trust for your business: Extended Validation, full organization validation or domain authentication. Secure your web server/web site with an SSL Certificate from Sectorlink. 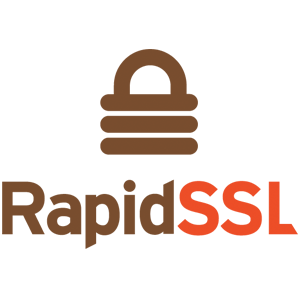 The lowest cost provider of highly trusted stable & single root (no complex chained root installations) 256 bit SSL Certificates suitable for all levels of e Commerce. Need assistance in choosing the right certificate for you? Chat with one of our sales representatives for assistance. Please note that validation times vary depending on the certificate you're purchasing. Basic Business and Full Business validation can take up to 7 business days. Every certificate needs to be validated, activated and installed after a purchase. Following steps show the basic requirements to successfully deploy a certificate to your website. You will receive installation instructions as soon as your certificate has been issued.